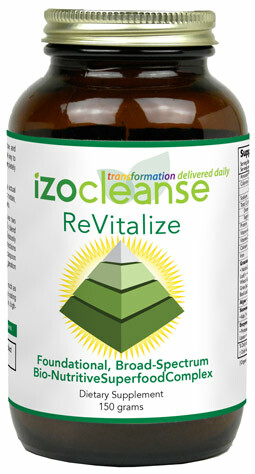 ReVitalize is a potent and comprehensive array of Nature’s most nutritive and cleansing superfoods, grown and processed to maximize their benefits. 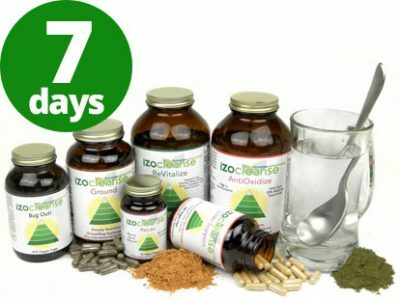 The key to the exquisite health forming quality of ReVitalize is that these foods are completely natural food sources derived from Mother Nature. 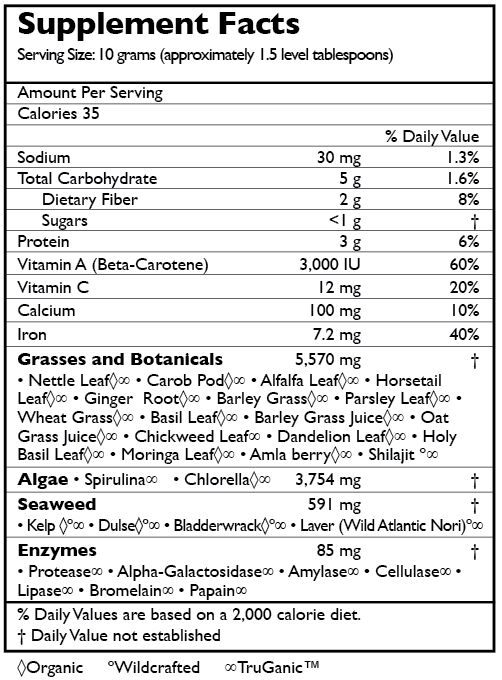 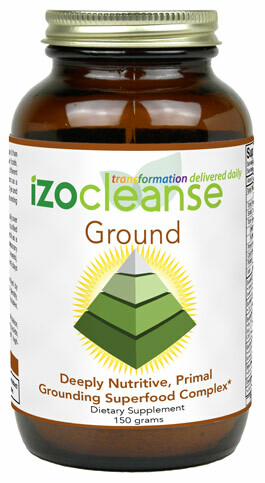 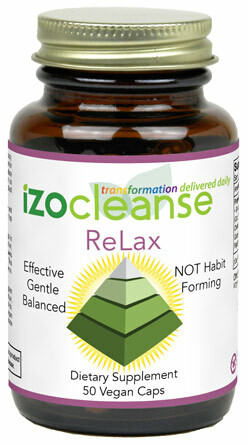 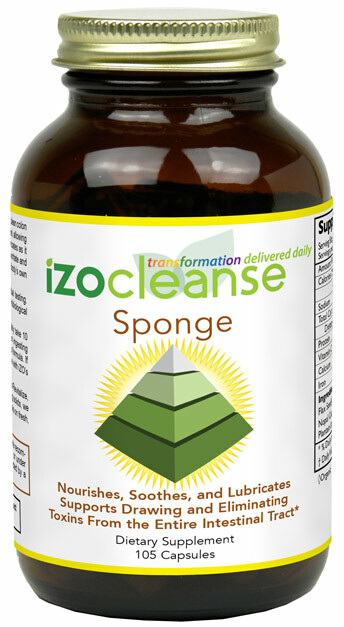 iZO ReVitalize contains a full spectrum of naturally occurring absorbable and non-toxic vitamins, minerals, all the essential amino acids, antioxidants, fatty acids, chlorophyll, soluble and insoluble fibers, tens of thousands of phytonutrients, and a plethora of synergistically bound, organic nutrients.